Stay protected from identity theft and fraud! Early warning is key. 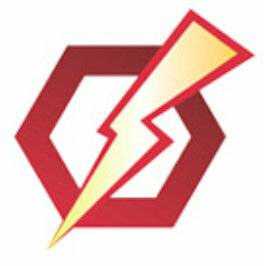 Get immediately alerted to any potential fraud activity with the free SHAZAM BOLT$ app. Use it to access your account information, anytime, anywhere from your smartphone or computer.